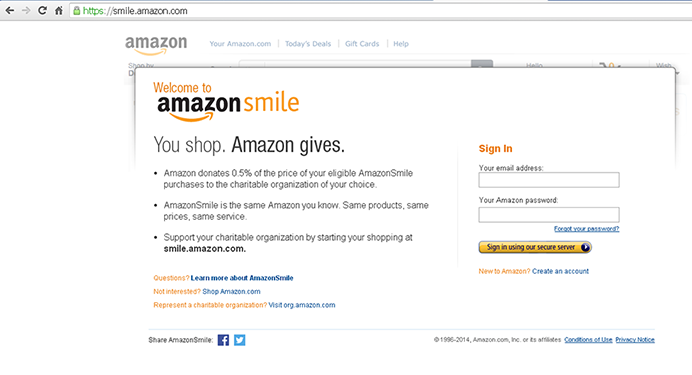 Shop with AmazonSmile and a portion of the price of eligible products you purchase can be donated to VE. There are tens of millions of eligible products, so there’s a good chance buying something you want or need at this very moment will help support VE at no additional cost to you. 1. 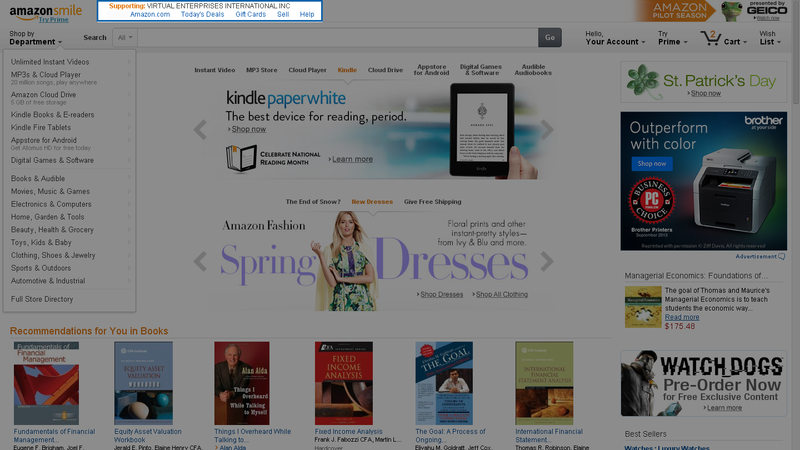 Go to smile.amazon.com or click this link. 2. 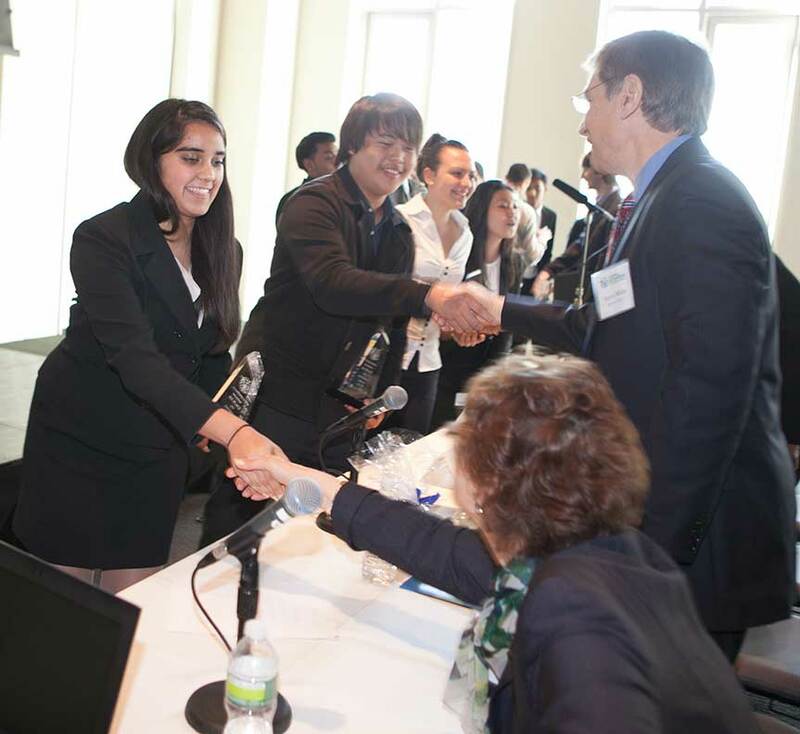 Search for “vei” in the “pick your own charitable organization section. 4. 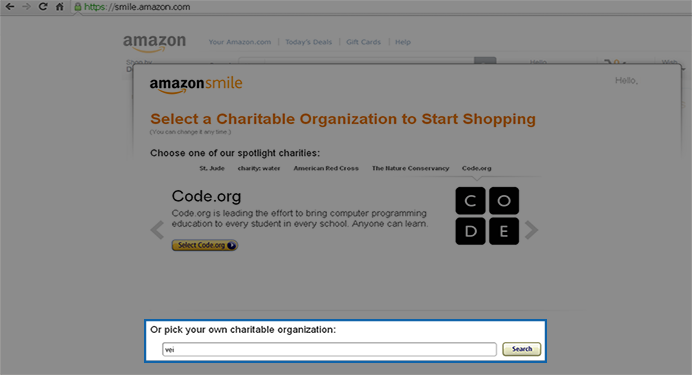 The top of your Amazon screen will display that you are supporting VE. Shop as you normally would and support our efforts to prepare students for success in college and career.